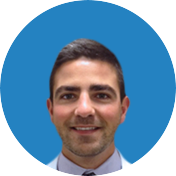 When a patient walks into our office, there is nothing more important to us than making the patient feel safe, comfortable and confident that he or she came to the right orthopedic doctor. 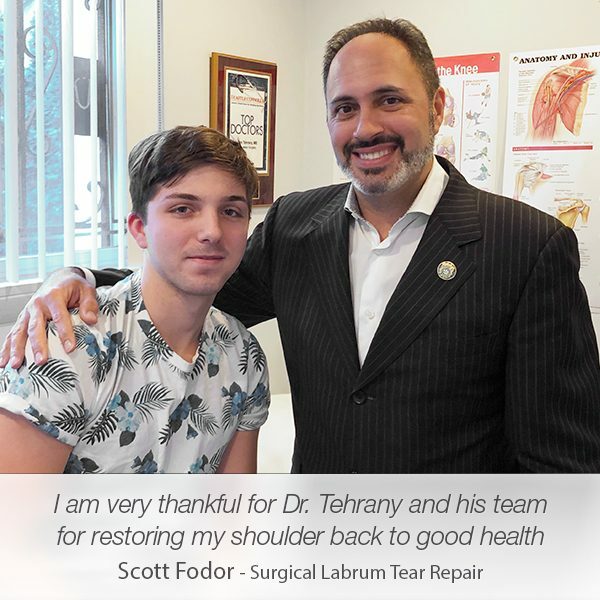 The same thing happened when Christopher Baydar came to see Dr. Armin Tehrany, a top New York shoulder doctor and shoulder surgeon. 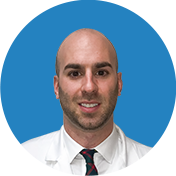 The only thing we knew about Christopher was that he had been suffering from a shoulder pain for at least couple of months. 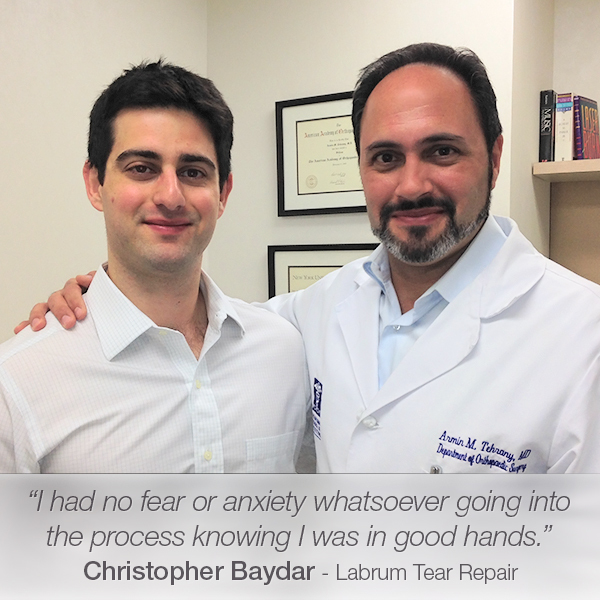 That was all we needed to know to have Dr. Tehrany see him immediately and recommend labrum tear repair. When a family member is in pain, the whole family feels it and goes through it as well. 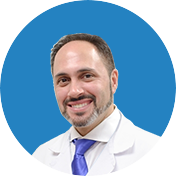 At Manhattan Orthopedic Care we are aware of the importance of having the family by your side, understanding every step of the surgery and the process of recovery. 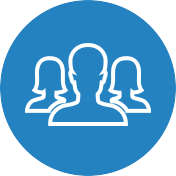 And when a family member is a medical person, that makes it a lot easier to help the family understand the whole process. The labrum tear is a shoulder condition where the labrum, a thick band of cartilage that lines the rim of the glenoid, is torn and the shoulder joint loses its stability. In Christopher’s case, this shoulder injury had happened a while ago. 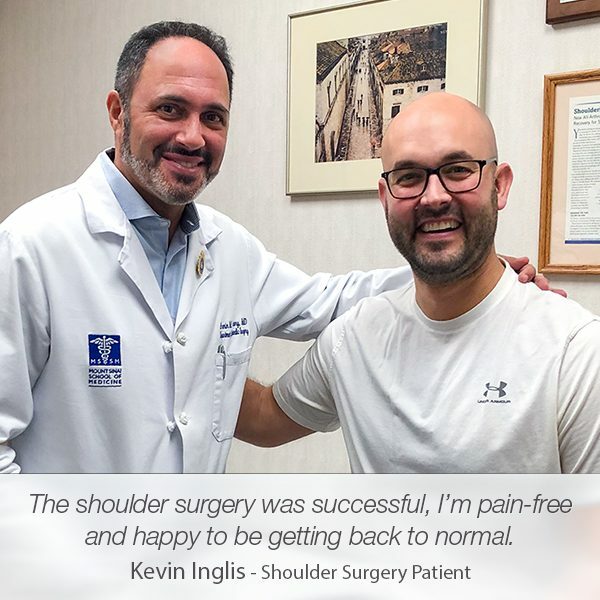 He had been feeling the labrum tear symptoms for a while, feeling uncomfortable, so we didn’t want to delay a minute longer and we scheduled the labrum tear repair shoulder surgery. 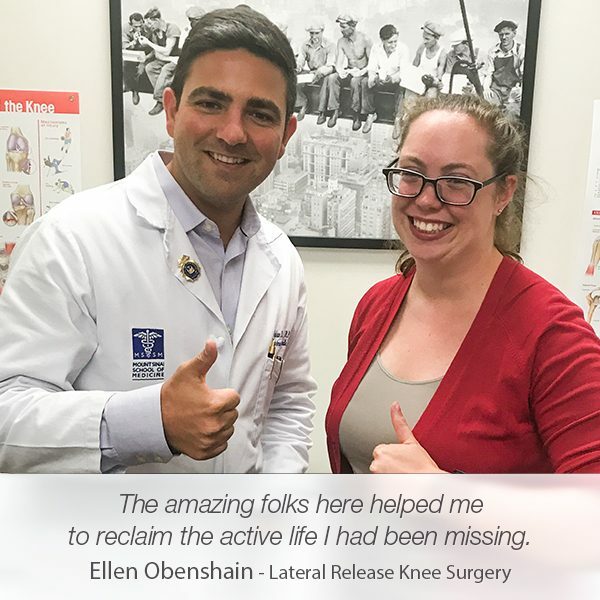 When patients are happy, we are happy too. Thank you very much, Chrtistopher, for your kind words. 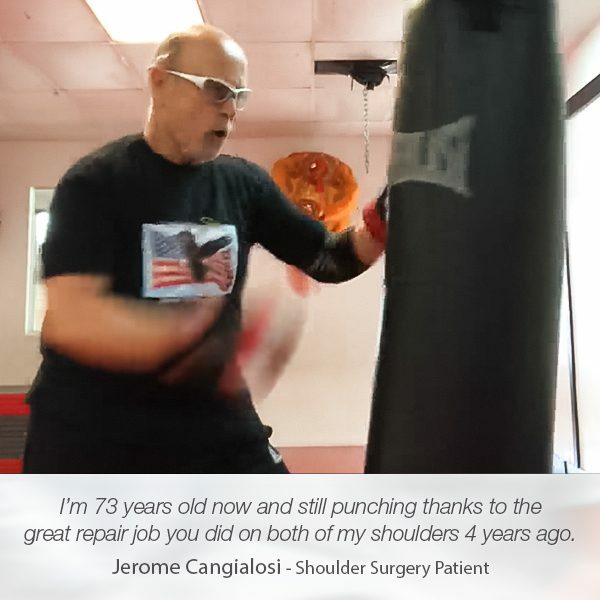 We are glad we helped you get back to your joy and everyday activities!